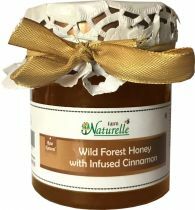 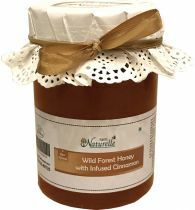 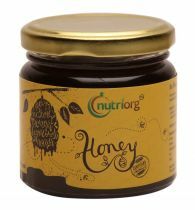 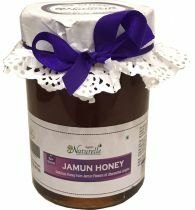 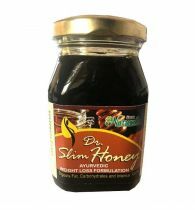 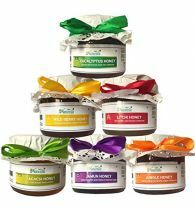 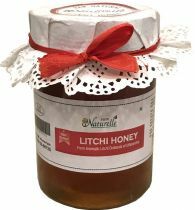 The highest quality Cinnamon is infused in100% pure natural un-processed Wild Forest honey from jungles of Jim Corbett Park (Nainital) to create a delicious and healthy snack that’s best enjoyed as a topping on yogurt or on ice-cream, or directly from Spoon. 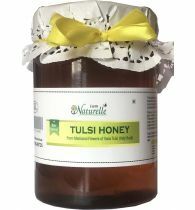 Have this with warm water and lemon and go for a walk for quick weight loss. 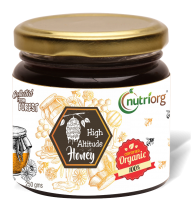 No added chemicals, preservatives or aroma or sugar. 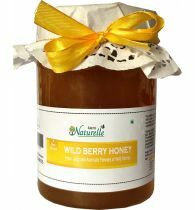 Promise from Farm Naturelle - Should a bottle leak or break during transit we shall replace the same free of cost. 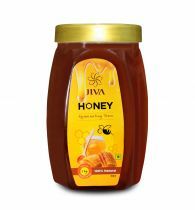 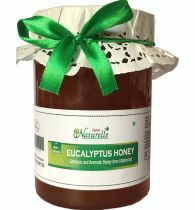 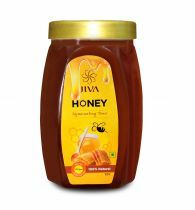 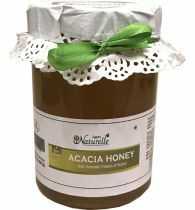 However to avoid leakage or breakage, we bottle all honey in Food Grade Virgin PET bottles unless otherwise stated.